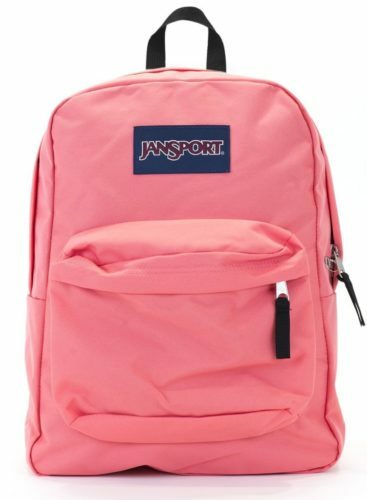 Well known and sought after in the industry for their youthful collegiate apparel, JanSport is a name that everyone knows throughout the world. Founded nearly 40 years down in history, this American brand remains intact with their outdoor gear and packs and the top-notch quality that the brand is built around. Amidst some of its great designs, you have the JanSport SuperBreak backpack! This iconic backpack is another hard-wearing yet versatile backpack from the house of JanSport that can withstand the test of time. It is ultra lightweight, easy to maintain and clean, and comes in the classic silhouette that we know JanSport is famous for. While everyone struggles to find their ideal gear for college in terms of the right colour, fit and size, JanSport helps you find the right gear in a jiffy. Being an icon for the longest time, JanSport brings to us backpacks that look and feel great, and both at the same time. Students already have enough to worry about, their choice of backpack should be the least of their concerns. Thus, the JanSport SuperBreak backpack is really that go-to option you know would never disappoint you. Backpacks really are a better choice to make over sling or messenger bag variants – they have a sense of fun and adventure which their modern counterparts don’t. Backpacks are also much healthier on the body, evenly distributing the weight across your shoulders. Thankfully the JanSport SuperBreak is the perfect medium between comfort and style, so it’s no surprise that it’s one of JanSports’ best-sellers! The JanSport SuperBreak backpack has a capacity of 1,550 cubic inches (25 litres). It’s dimensions are 16.7″ x 13″ x 8.5″ (42 x 33 x 21 cm) and it weighs approximately 12 oz or 0.3 kg. It’s made of a durable and easy to clean 600 Denier Polyester. One large main compartment to store and carry your primary goods in. Ideal for school or commuting, you could even carry your laptop and accessories in it. There’s plenty of room for your notebooks, journals, notes, organisers and a lunchbox -all packed within the main compartment of the backpack. The JanSport SuperBreak also has a front utility pocket with an organizer inside which is great for your smaller items such as pens, headphones, phone, etc. In terms of comfort, the backpack features a quilted 2/3 padded back panel. The straight straps are also padded and the backpack has a web haul loop for easy carrying. If you’re looking for a backpack that will meet all of your needs while still being chic and stylish, then this is the perfect option for you! Apart from this gorgeous pink colour, the JanSport SuperBreak Backpack also comes in over 90 colours and/or patterns, so you would never have to worry about two kids at school carrying the same gear. It is a cheap and durable option and would really make you stand out in the crowd. Also, the comfort it gives is incredible! No sweat, no rash and marks, all thanks to its soft and light material and the cushioning on its shoulder pads! They really are designed to give you the highest level of ease and contentment. JanSport is a household name and has been pleasing generations after generations. Thus, it goes without saying that this brand has created its base on quality and great customer relations. 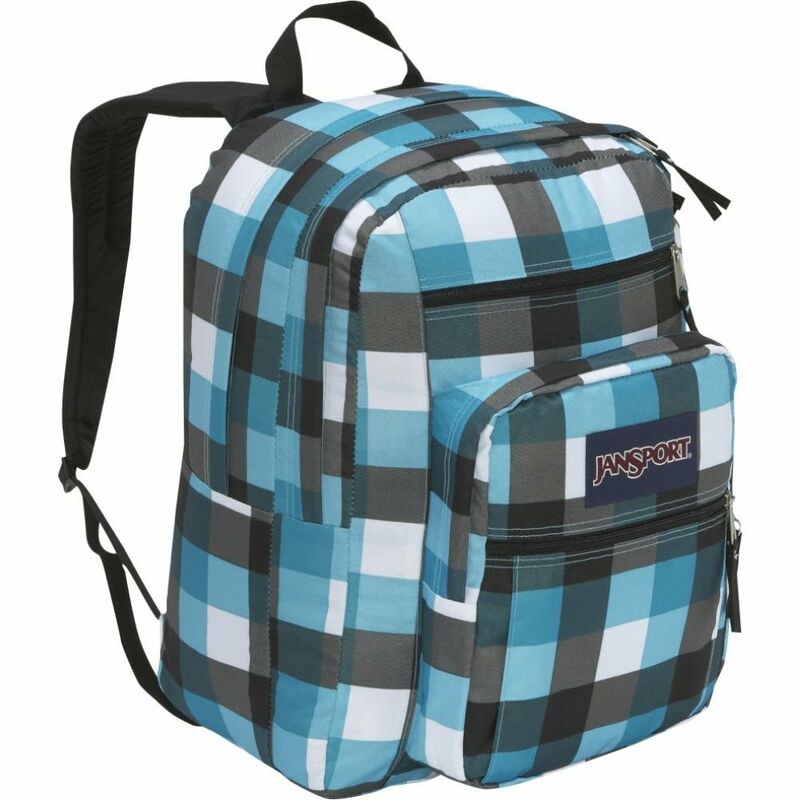 Known not just for their functional aspects, JanSport bags and gear is attractive and highly feasible to have. The bearers of everyday adventure, JanSport Backpacks are a great excuse to get out and live the wanderlust everyone craves for. Another reason to go for this glorious backpack is the great success stories it has to offer. Many parents choose to use this backpack even after the kids are done with school, which says a lot about the strength and the robustness of the design. It is also a big favorite among hikers and travelers who have always used the JanSport SuperBreak backpack for years because of its ability to last! When great design meets functionality, it is a win-win situation and that is exactly what the JanSport SuperBreak backpack presents you with. It is a highly practical and comfort-oriented design that is also uber stylish at the same time. Not just great for school or college, it can also work well for other personal and business related endeavours and you’d be absolutely surprised with the results it has to offer. The JanSport SuperBreak backpack will be a great companion for your journeys through trains, buses, planes, cruises and relay through the harshest and the most cruel behaviour and still come out scratch less and as a true champion. Almost invincible, this backpack will get you through thick and thin and still be spotless, saying sagas about its quality! To top it all, JanSport comes with a lifetime warranty, not that you’d need it but it is good to know that they would be there for you even if your backpack is 20 years old and fix for you the minutest of shortcomings, no questions asked. The JanSport designs have evolved over a period of time and have only gotten better and stronger through their way. They are classic and fearless at the same time, experimenting with new patterns and colours to give you the best. They have kept their motto and vision the same over the years and the JanSport SuperBreak backpack is one fabulous example of that! 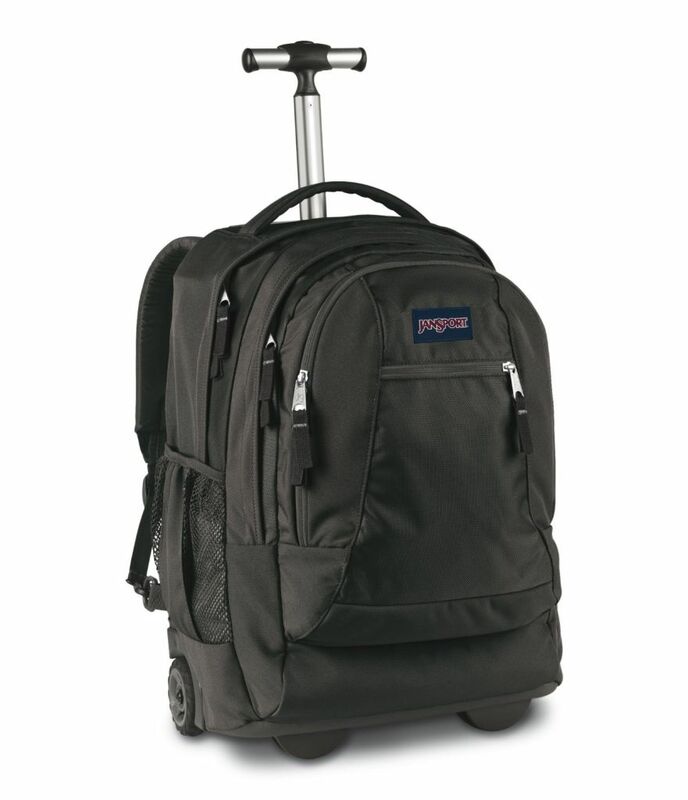 It has everything you’d need in a handy backpack, and all of it at a great and competitive price. Here’s hoping that the review underlined every reason for JanSport to be on top of the pyramid when it comes to the gear it manufactures and why the JanSport SuperBreak backpack is unparalleled at the price it comes for. 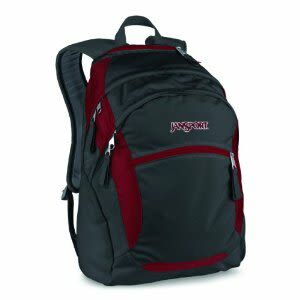 We would really enjoy hearing your thoughts on the JanSport SuperBreak backpack too! Don’t forget to comment below and let us know what you think! the JanSport Driver 8 Core Series Wheeled Backpack is ideal for students wanting a strong sturdy with many compartments and laptop space. Plan Your Daily Trips with JanSport Wasabi Backpack built for comfort and quality. 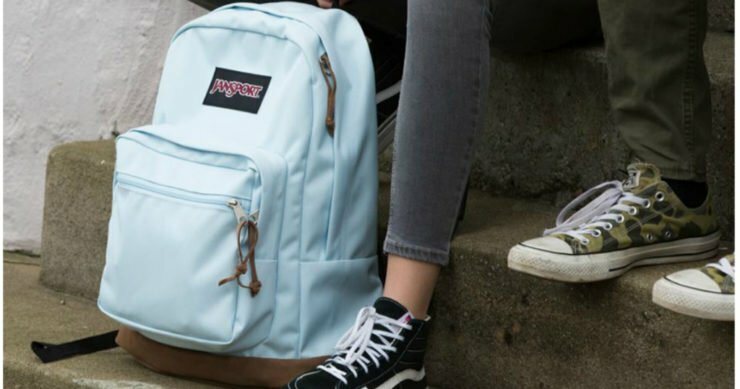 The JanSport Big Student Classics Series Daypack, which as the name suggests, is the perfect large backpack for any student.